Get this from a library! 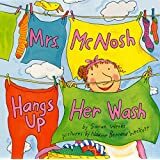 Mrs Wishy-Washy and the big wash. [Joy Cowley; Elizabeth Fuller] -- It's washing day and there is no water in the tap so Mrs Wishy-Washy takes the animals to town in search of water. Suggested level: junior.... Have one group of children be the cows, one the pigs, one the ducks, and make 3-4 children Mr. and Mrs. Wishy Washy. Afterwards: Add the props of the soap, brush, apron, and small beanie baby animals or stick puppets to a basket for retelling the story. 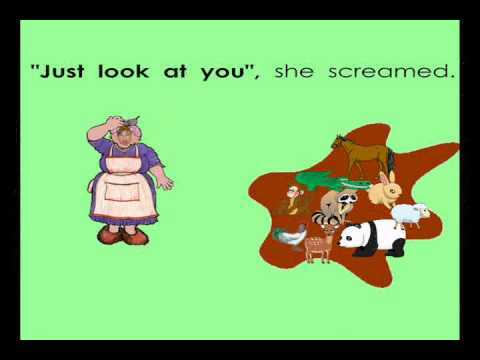 The book I’d like to share with you today is called Mrs. Wishy-Washy and the Big Wash. It’s written by Joy Cowley and illustrated by Elizabeth Fuller-Fulton. I chose this book as my first to share with you because my kindergarten students absolutely LOVE onomatopoeia and I know this would be a favorite. You can earn a 5% commission by selling Mrs. Wishy-Washy's Farm on your website. It's easy to get started - we will give you example code. 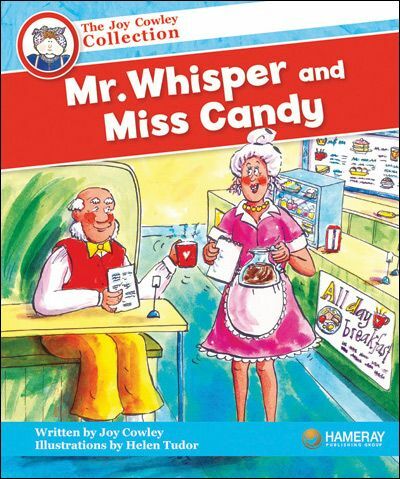 "Mrs. Wishy-Washy's Christmas is a favorite December read alouds. Here is a Retelling Rope that is a super cute, fun, and effective way to teach and practice retelling a story including: setting, character, events, problem and solution. The graphics are on Christmas bulbs so it will look like a string of lights."